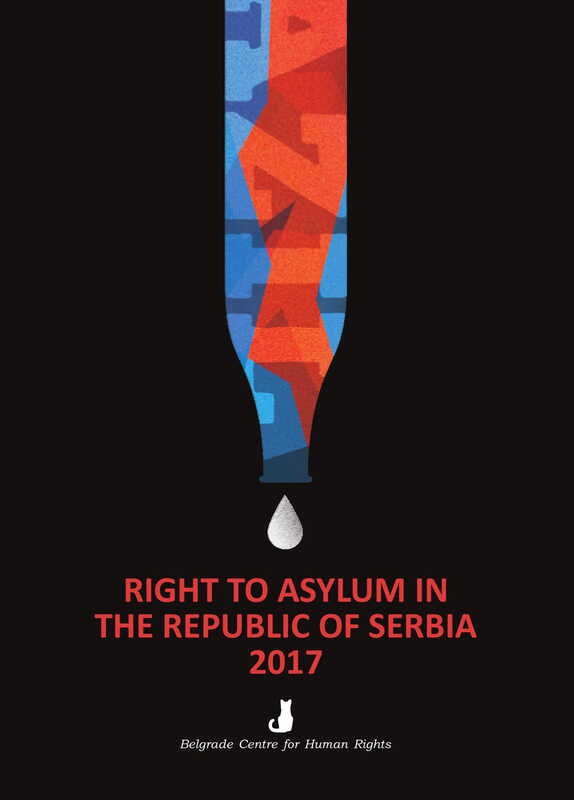 The Belgrade Center for Human Rights presented the Annual Report “The Right to Asylum in the Republic of Serbia 2017”. The introductory speech was given by John Andrew Young, Head of the Department for the Legal Protection of Refugees at the UNHCR Office in Belgrade. 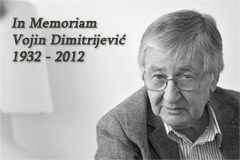 He said that, despite very difficult circumstances, during the entire migration crisis, Serbia had a human and benevolent approach to refugees, and that organizations such as the Belgrade Center for Human Rights had a great merit. He also stressed the importance of this report, which can be of great use to institutions and other organizations to help further action and work on solving problems that migrants in Serbia encounter. Executive Director of the Belgrade Center for Human Rights, Sonja Tošković, pointed out that there had been some positive developments regarding the situation of refugees, but procedural problems continue to exist during the asylum procedure. This entry was posted in News from the Centre, Slider. Bookmark the permalink.